A wealth of championship experience and instruction excellence, our contributors are all World class instructors providing our members with the very best instructional video library in the world. Instructors are top black belt competitiors in their field with a combined total of over 54 championship metals. You’ll be taught by U.S. Olympic metalists and gain total access to all videos to master secrets found only on Jiu-Jitsupedia. I’m really glad I signed up for JiuJitsuPedia. There is a tremendous amount of useful content. At first I thought why sign up for this when there are videos on YouTube? First, the quality of the videos is top-notch. Second, the way the videos are organized—by position, skill-level, gi or no gi—makes it easy to dive deep into a position. You can really tell they were made by BJJ experts who care about teaching. "JiuJitsuPedia is the premier internet destination for learning a complete grappling skill-set. 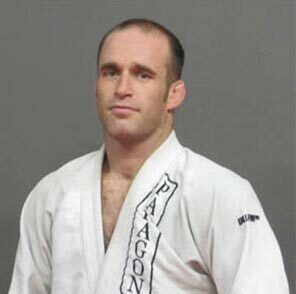 Beyond the technical, yet concise, instruction from the many excellent teachers of Paragon Academy, JiuJitsuPedia also features guest instructors, all elite in their grappling specialty, meaning whatever your personal game is, you will find techniques that will help you. As a student at Paragon I greatly appreciated the weekly lesson videos, which helped me prepare for the techniques to be shown and then review them afterwords. Without a doubt, this method helped me to both learn faster and retain technical details. My favorite part, however, was, and is, the ability to access high level instruction in any aspect of grappling at any time. 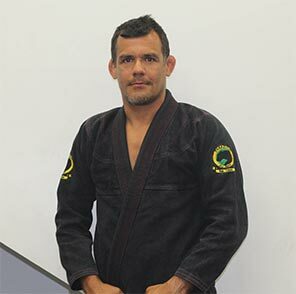 Any dedicated jiu-jitsu student will tell you that sometimes a mistake in a roll will keep he or she up at night, but with a quick search of JiuJitsuPedia, anyone can find the instruction they need to fix that mistake. Having had to leave Santa Barbara I value being able to still get instruction from paragon instructors through JiuJitsuPedia. Wherever I go, and whatever mat I end up on, I always find myself studying and applying techniques from JiuJitsuPedia with great success. I can't recommend it enough! And if you run into me on a mat somewhere, watch out for the Sean Apperson knee on belly guillotine setup; I learned it from JiuJitsuPedia". Jiu Jitsu Pedia is awesome. 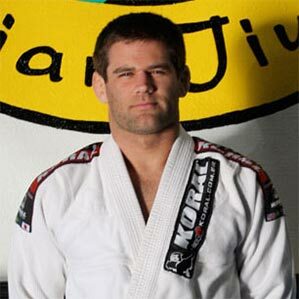 There are a lot of jiu jitsu instructional videos out there, but none that I have come across contain both the quality and breadth of jiu jitsu pedia. The jiu jitsu portion is organized by position (guard, mount, side control, etc.) and within each position the videos are further broken down by top / bottom. Sean and Franjinha are technique masters, so just having the two of them demonstrate all the techniques would be good enough. But, they have expanded the “coaching staff” to include many other masters, including world champions. For Paragon guys like me, it’s terrific because Sean sends out an e-mail each Sunday with videos of techniques we will be drilling in class that week. Being able to watch them before class, and then again after class, really helps to understand the finer points of what it is we are trying to accomplish. But jiu jistu pedia would also be great for anyone else. It’s just a great place to find a multitude of top notch videos showing technique at its best. And Sean is always working to make the site more intuitive and navigable. It’s great now, but I look forward to see what’s next. 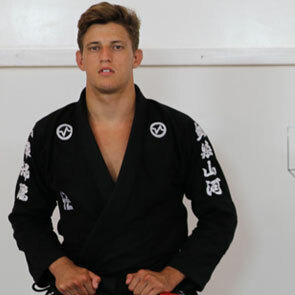 Jiu jistu pedia will definitely help your game.